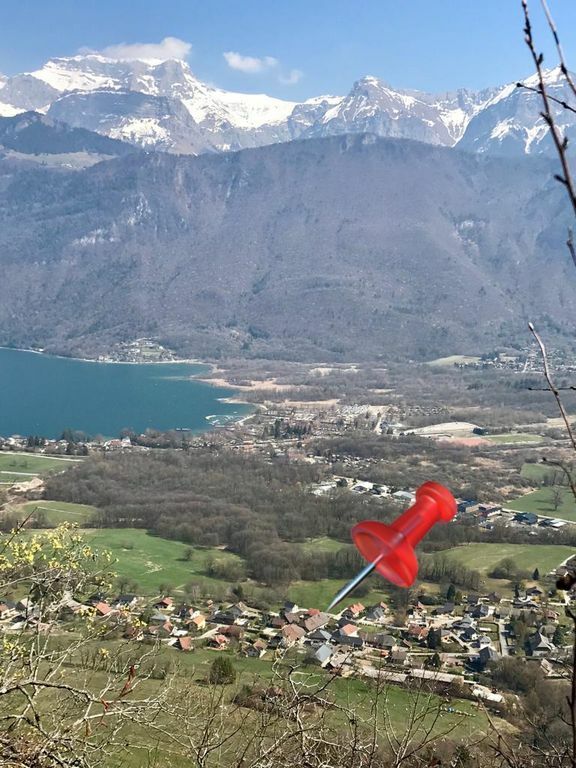 Between Lake Annecy, the Aravis and Bauges Regional Park, Grange des Gnoures is the ideal place to relax and get some fresh air during a stay with family or friends. With its old stone and exposed beams, the Barn welcomes you in an authentic atmosphere with modern comfort. Ideal place to meet after skiing, paragliding, hiking or swimming in Lake Annecy! 3 bathrooms, all with shower. Toilet on the ground floor and upstairs. La Grange Gnoures is in the small village of Lathuille on the shores of Lake Annecy, one of the purest in Europe; its architecture is typical of the Regional Park of the Bauges.